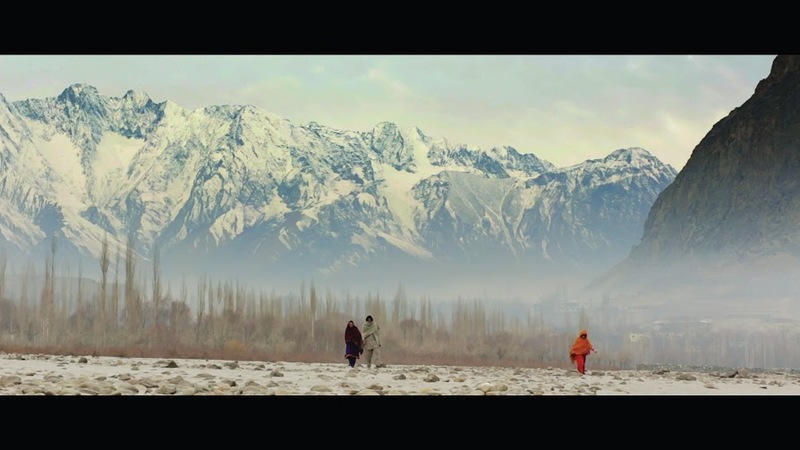 The action takes place in the rugged mountains of Pakistan were a young mother named Allah Rakhi, played beautifully by Samiya Mumtaz, decides to run away with her daughter. She takes this drastic step to avoid giving away her 10-year-old daughter Zainab, played by Saleha Aref, in an arranged marriage to a much older and extremely powerful tribal leader. Allah Rakhi and Zainab risk their lives by fleeing, but there is no turning back. Tribal members, who regard the pair’s actions as dishonorable and unforgiveable, begin a relentless search to find the mother and daughter. If they find them, they will kill them. Destiny puts Sohail, a truck driver played by Mohib Mirza, in the mother and daughter’s path. He is a former member of the mujahedeen who helps Allah Rakhi and Zainab in their journey to escape danger and find a safe haven. The power of the movie arises from the central role it gives to women. The film focuses on a mother’s decision to change her daughter’s fate in a society where nearly everything is controlled by men. Based on her own experiences, Allah Rakhi knows all too well the kind of future that the planned marriage will bring to Zainab. In a scene in which she and Sohail are sharing stories about their lives, Allah Rakhi reminisces about her younger days. She speaks warmly of her mother and nostalgically recounts her past as a young and carefree girl. The story ends abruptly when Allah Rakhi says, “I was married at fifteen. After that, my story ends.” Having already lost so much, she is now prepared to risk everything to leave behind the men that had oppressed her and take control of her own life. Meanwhile, Zainab’s young age gives her an innocent view of the world. After learning of her impending marriage, she focuses on the exciting details of a wedding rather than the harsh reality of marrying a man nearly three times her age. Not knowing the difficult life that she is about to begin, Zainab fantasizes about her wedding dress and the possibility of a fairy tale ending. Even after running away with her mother, she makes Allah Rakhi promise her that she will find a prince someday. Zainab never gives up on this dream. Sohail also plays a fundamental role in the film. Initially reluctant to help Allah Rakhi and Zainab out of fear for his own safety, he slowly changes his mind as his feelings for mother and daughter develop into love. He provides them with transportation, protection, and a safe hiding place. At the same time, Allah Rakhi needs to learn to trust a man, one who can help save her life. While the lighter moments between Sohail and Allah Rakhi are not fundamental to the development of the main plot, their relationship provides the audience with a hopeful story in the midst of so much fear and tragedy. The mother and daughter bond between Zainab and Allah Rakhi is not the only one we witness. Allah Rakhi’s husband forbade her from speaking to her own mother for years, and she is now determined to reconnect with her. 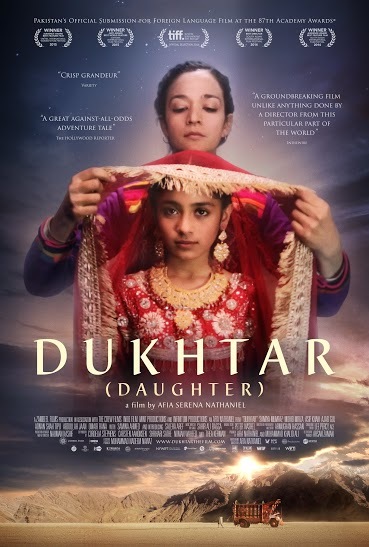 Allah Rakhi’s journey is driven by her eagerness to protect her daughter, but it also provides her with an opportunity to gain control of her own fate and create a new life that includes rebuilding the maternal bond with her mother. A 93-minute journey through a beautifully filmed landscape provides the backdrop for the tale of a woman choosing her destiny. Her determination and strength are the heart of this film. It is a thrilling and moving story that focuses primarily on women, with men given only a secondary role. It is a movie about empowerment, and, above all, the power of maternal love.